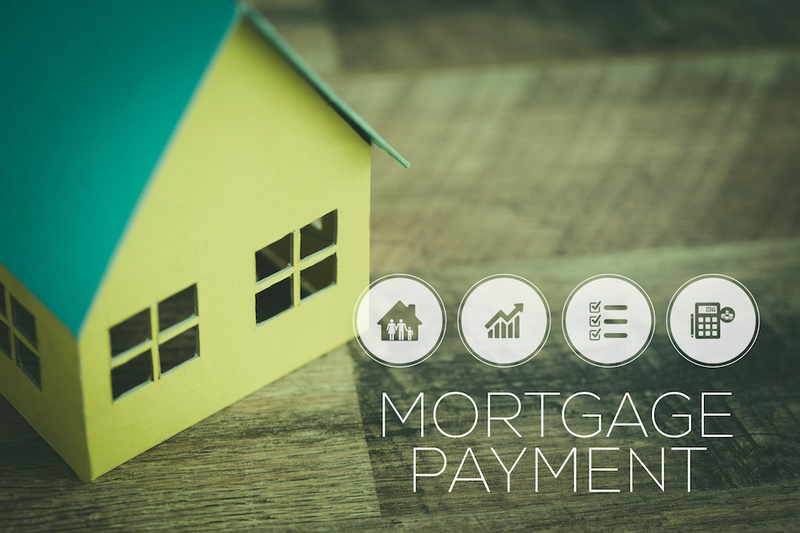 Many imagine it as just another bill, but a home mortgage payment is actually a rather complex set of smaller payments that are grouped into one amount. Depending on the type of mortgage one enters into, and the various aspects of their contract, this payment can include four or five separate elements. Let’s break down exactly what a mortgage payment can entail and what other costs are involved in buying a home. Two of the more important portions of a mortgage payment are similar to ones encountered when financing a vehicle: principal and interest. In simple terms, a home’s purchase price is what ends up getting paid off after 30 years with monthly principal payments, while the interest is the rate one pays the lender for the ability to borrow money to purchase the home. Again, just like with auto financing, the trajectory of these payments changes as the loan comes closer to being paid off. Initial mortgage payments will include a large amount of interest and not much going toward the actual loan balance, but as time goes on this changes and more and more of the payment will go toward the principal in the end. Depending on the type of mortgage entered into for your Kentfield home, there could be up to three additional types of payments included in one mortgage bill. It’s fairly common these days to have an escrow account built into one’s mortgage, as this helps to handle larger annual payments like homeowner’s insurance and property taxes. Lenders will often divide both of those totals by 12, and require you to pay a fraction of the amount each month along with the principal and interest, depositing it into a special account. While it’s a little more out of one’s pocket each month, it does help to reduce the burden of having to come up with several thousand dollars each year for taxes or insurance. Finally, a fifth element might be present in a mortgage payment depending on the amount of down payment that was initially offered on the home. Lenders can be wary of issuing mortgages when the buyer hasn’t put much, or any, money down on the investment. From their perspective, they need to assure they will get something in return should the buyer default on the loan. To get around this, buyers who put down less than 20 percent are required to pay private mortgage insurance, or PMI. It’s not often a huge amount of money each month, but it is fairly common in instances where lenders feel there is a larger risk by approving an individual’s mortgage. Now that we’ve seen how complex a mortgage payment can be, it further drives home the idea that paying one’s amount due every month on time is a huge priority. If payments are missed, it not only places your credit score in jeopardy, but there are serious ramifications, including the potential for the home to go into foreclosure if too many payments go unpaid. Remember to make sure a complete mortgage payment with all of the items listed above will work with your budget before making this important commitment.